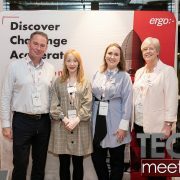 Home / Blog / Blog, Dublin, General, News / Meet itContracting at Dublin Tech Job Fair 2018! 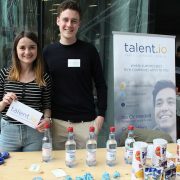 itContracting will be at this year’s Dublin Tech Job Fair! 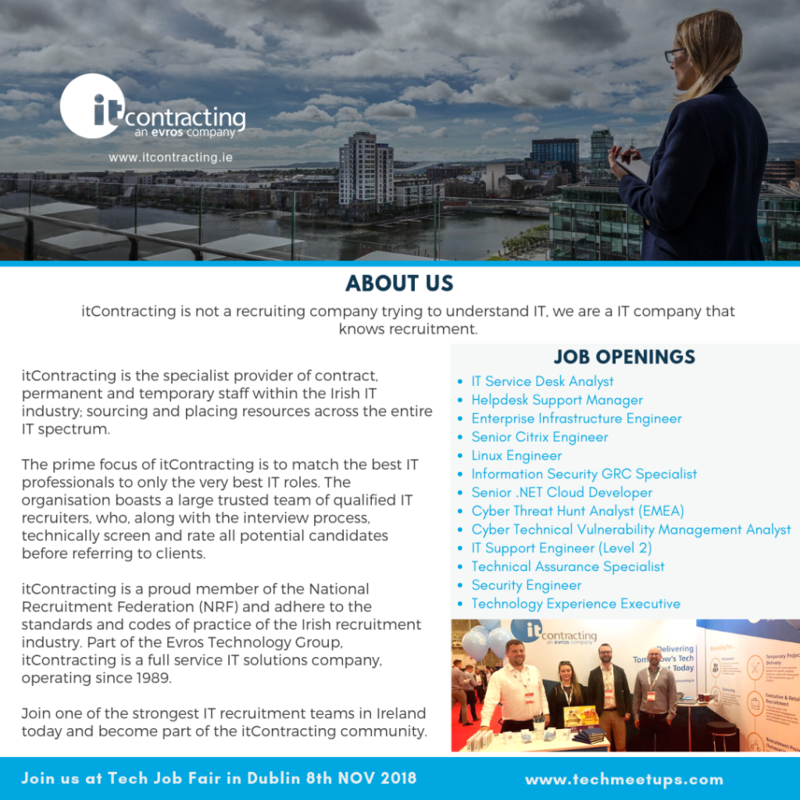 The team at itContracting are excited to be part of this year’s Tech Job Fair, which will be held on 8th November at WeWork, Iveagh Court, Dublin. 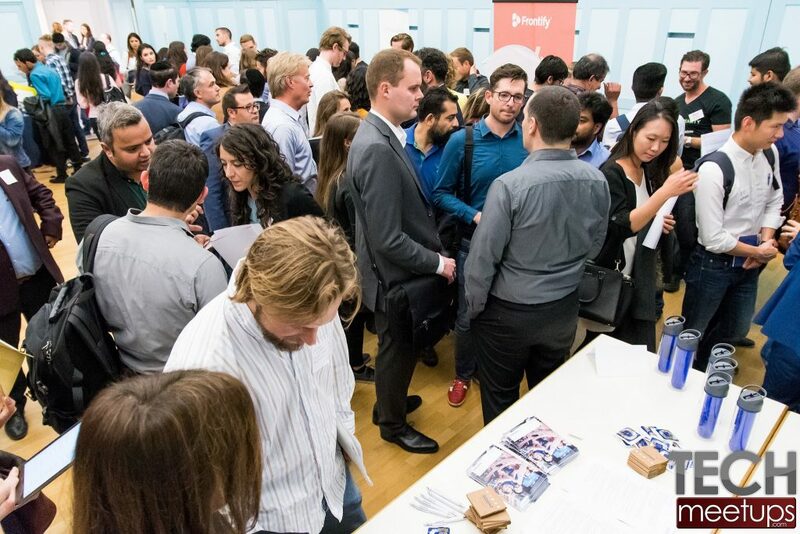 This event will welcome local students and job seekers from technology and business field, including developers, designers, marketers, sellers, financiers, managers, BI, analysts, product managers, data scientists etc. 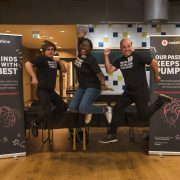 What is Dublin Tech Job Fair? 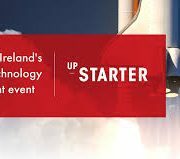 Dublin Tech Job Fair 2018 is a chance for job seekers to talk to companies that are hiring in person. If you have had enough of submitting your CV online without the opportunity to make a lasting first impression, here is your chance to change your strategy and do a bit of networking. 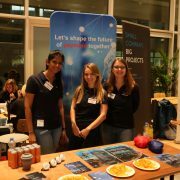 Enjoy networking opportunities, launch a new product, collect feedback, source, hire or be hired and generate new leads! 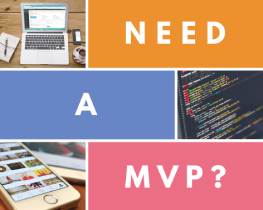 Triage your résumé at The CV Clinic with itContracting! Do you want your CV to be on top of the pile? Book your 15-minute résumé review with one of our senior IT recruitment specialists at The CV Clinic. 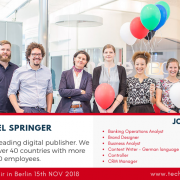 Our team of specialised IT recruiters will perform CV Professional Resuscitation (CVPR) on your résumé and reveal insider tips on the critical pressure points of a successful CV. 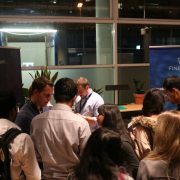 Make the most of this exclusive face-to-face CV review appointment at Dublin Tech Job Fair 2018! *Availability is limited so book your CV appointment today. 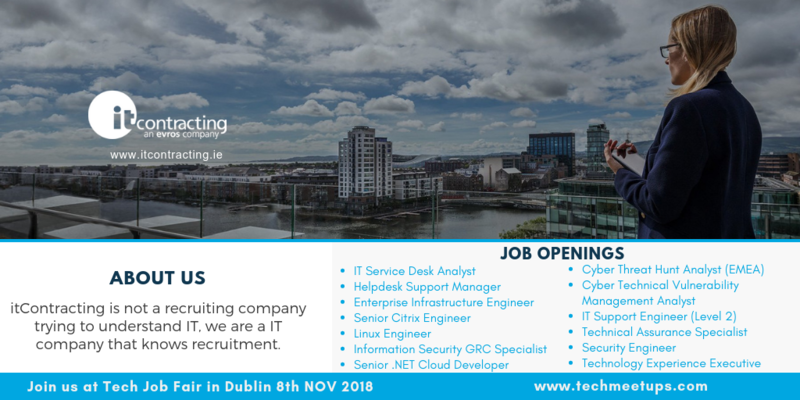 If you are interested in attending the Dublin Tech Job Fair 2018 on Thursday 8thNovember, 6-8.30pm, register now with itContracting. To speak with one of our IT recruitment specialists about our available permanent and contract IT roles, contact the team today.